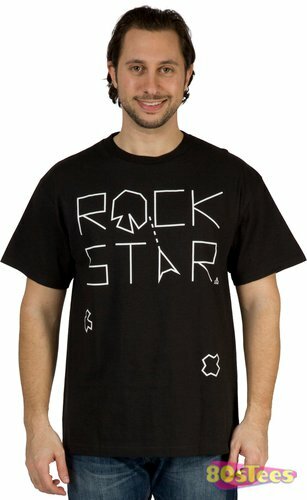 Gaming T Shirts: If it’s a shirt that has to do with gaming and it’s worth a damn, then it is reviewed here. Nerds! The Last Airbender. 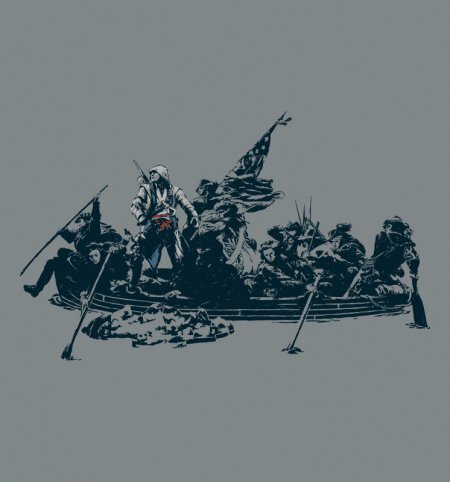 Needed to get that in there quick to prove I know exactly where this tee is coming from. 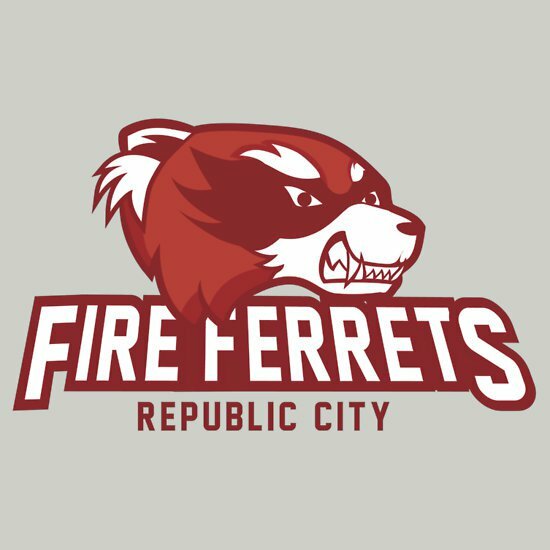 The Fire Ferrets are a Pro Bending team, which seems to include an earthbender, firebender, and waterbender. Did they have an airbender? It that part of the competition. I have no idea, and I’m not going to find out. It’s wacky to me that this game is so amazingly popular. 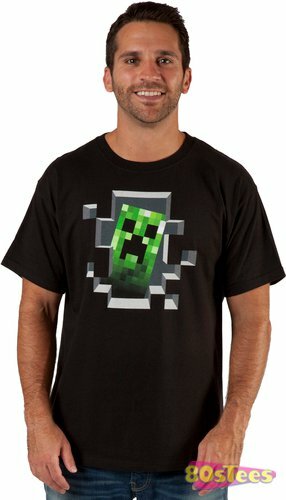 If you’re one of the legions that play Minecraft, then this humanoid Creeper breaking through the wall is probably a shirt design that speaks directly to your love chakra. Remember this game? Do you remember this game? Can you believe it was created by Namco in 1979. Seems like centuries ago. But, it must have been well conceived because it lives on online and in Xbox 360. 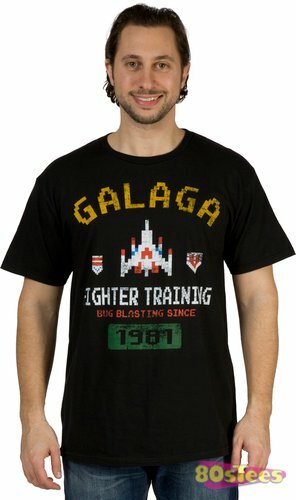 You’re gonna get some head nods wearing this one. Those Asteroids graphics were intense. Still, all I can remember is good times playing that game scooting around in that triangle spaceship, shooting at the stick figure space rocks. That’s a good looking logo. 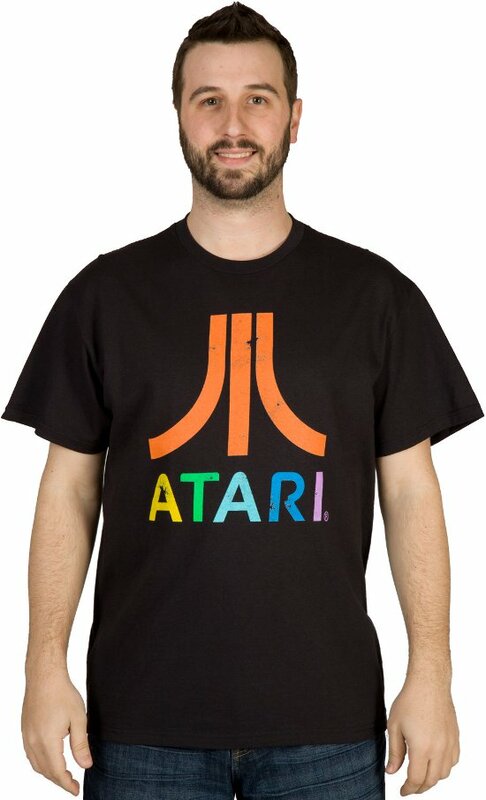 Of course, I just may be associating it with my youthful escapism, playing Combat, Asteroids, Pitfall, etc. for hours on end, while not having to interact with the family or learn how to make friends. Totally prepared me for my adult life of little familial interaction and no friends. 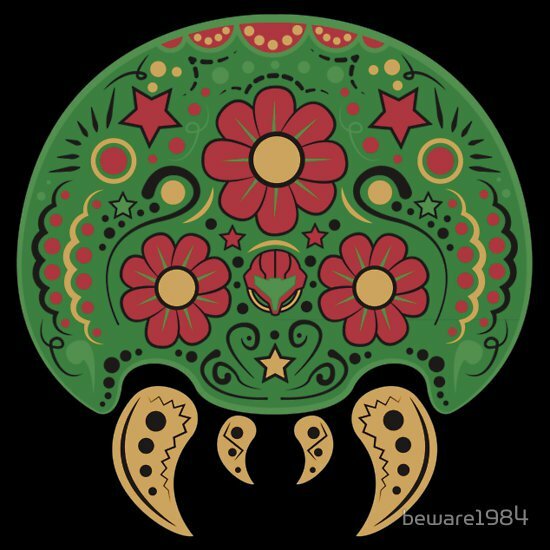 I am an absolute sucker for Dia De Los Muertos designs, and this is no exception. Something about riffing on the skull shape really does it for me. 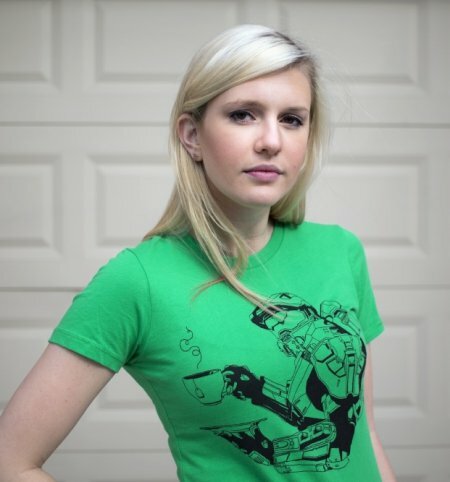 I honestly don’t even care about the artificial organisms in the video game by the same name, and this tee still gets me. Good stuff. Gotta hatch ’em all. 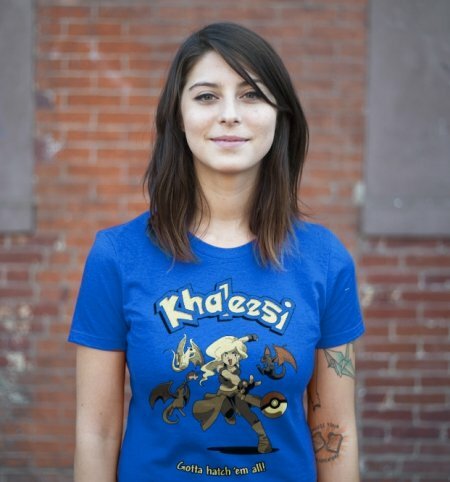 Khaleesi is the hot blonde in Game of Thrones. The dragon mother in fact. And you also have one of those Mario Kart turtle bomb grenade thingies that are always so difficult when you’re in the lead. What is Chomp? 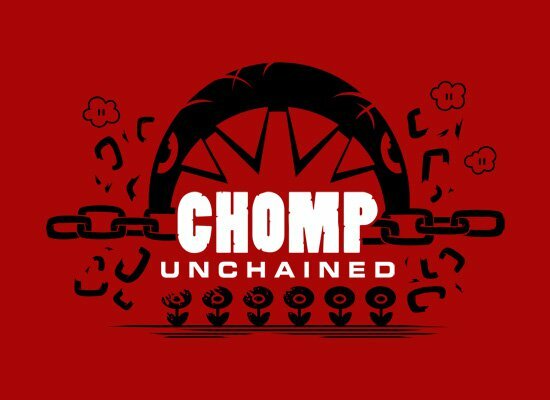 The Unchained part calls to mind the Django Unchained movie title, but what’s this Chomp business. Okay, I found it. Surprisingly, it’s about a video game called Super Mario Bros 3. Not sure if you’ve heard of it. This chomper is hooked to a chain and goes after Mario. It breaks free after so many attempts. 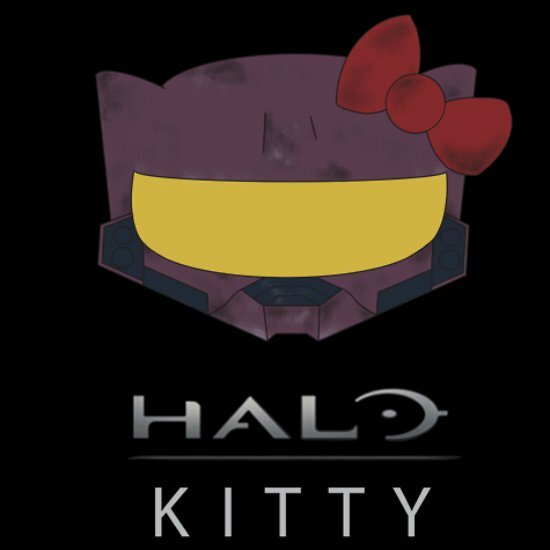 Great mashup of Halo and Hello Kitty. That little kitty has the ubiquitous gold-tinged helmet made so famous by one of the hottest games on the planet. Love the way this is incorporated in the shape of a kitty head. The design is complete with this bow. I like this one a lot. 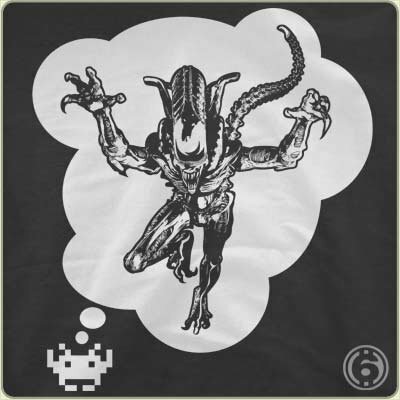 The little 8-pixel alien from Space Invaders thinks a lot of himself. In fact, in his mind he’s the big scary creature from the movie Alien. And, that’s the kind of positive self-delusion you have to have as you open yourself up to gunfire at close range as a phalanx of your fellow invaders slowly attack, knowing that most will perish.